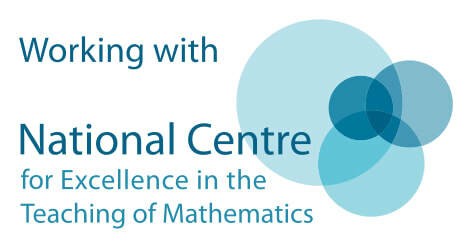 This programme is ideal for those who wish to up-skill and/or refresh Mathematics subject knowledge. This programme consists of six face-to-face two hour twilight sessions (4pm-6pm) across the academic year. Please complete the form below in order to secure your place.